Key visual (KV) refers to graphic elements used repeatedly in marketing communication as a part of a current marketing campaign or consistently in all materials of a brand. The use of key visual is a very successful way of building the recognizability of a brand and establishing longterm relations with clients. 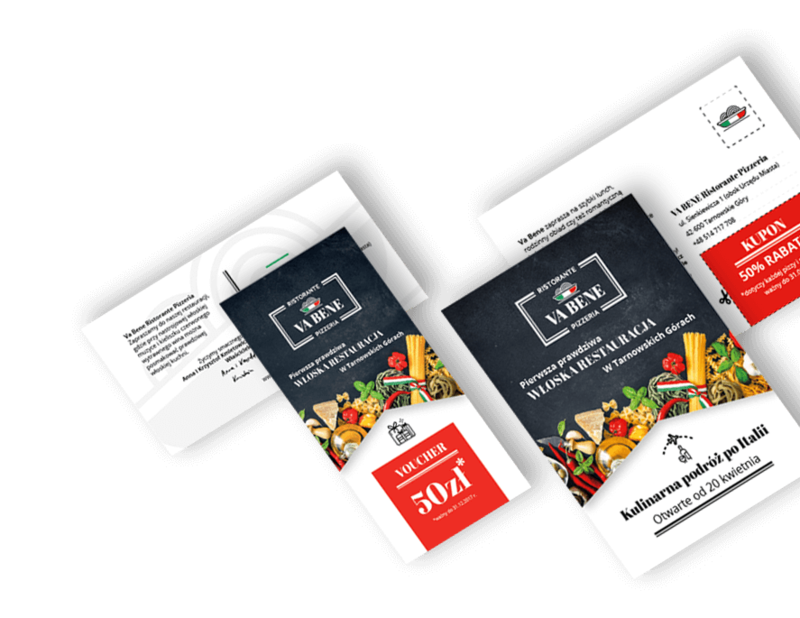 At VINTAL we connect our marketing knowledge with creative design of marketing material which is clearly distinguishable to the recipient. As a result of this, we offer our clients the opportunity to create a key visual which will be remembered. Our team will identify every important symbol of your company and develop a creation which will emphasize it and add emotions as well as importance for the recipient. We represent an innovative approach and work in compliance with current market trends. In order to conduct recognizable and homogeneous advertising campaigns, the use of key visual is desirable – or rather – necessary. A properly developed key visual can be adapted for various media: packagings, posters, flyers, online banners, marketing material, loyalty cards etc. Numerous global brands use key visual in their advertising message in an effective way. Ensure a unique and inimitable message which will be remembered by the recipient for a very long time. Convey the appropriate emotions and values by means of KV and reach your target group as quickly as possible. Build the image of a company which cannot be confused with any other. Convey the desired associations to your recipients. Thanks to key visual many positive associations with your brand will appear in the minds of your clients. Benefit from the knowledge and experience of experts and present your brand in a professional way. Marketing communication with the use of KV is resorted to by the biggest companies all around the world - keep up with them!